Should You Use a Dehumidifier In Your Home? You’ve probably heard of a humidifier and a dehumidifier before. A humidifier is a machine you add water to. That water is then distributed as a vapor into the air of where the machine is placed. A humidifier is great for rooms that are exceptionally dry. Having dry air can dry out your skin, lungs, and cause illness. A dehumidifier acts in the opposite – it removed excess moist from the air making the air drier. If you’ve noticed your home is a bit on the moist side, getting a dehumidifier may be a great option. Moisture in your home is a breeding ground for mold and musty odor. Mold causes the walls and foundation of your home to deteriorate and those who breathe in excessive amounts of mold can become deathly ill.
Today, we are going to discuss if a dehumidifier is the best option for your home. Are there advantages to a dehumidifier? Some homes naturally have more moisture in them depending on the climate around the home. To keep your home in tip-top shape, removing excessive moisture can ensure your home and personal safety. 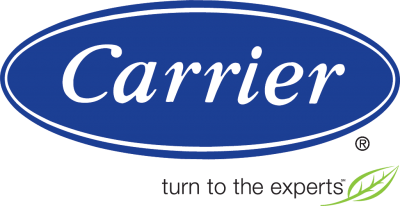 What are the types of dehumidifiers available? 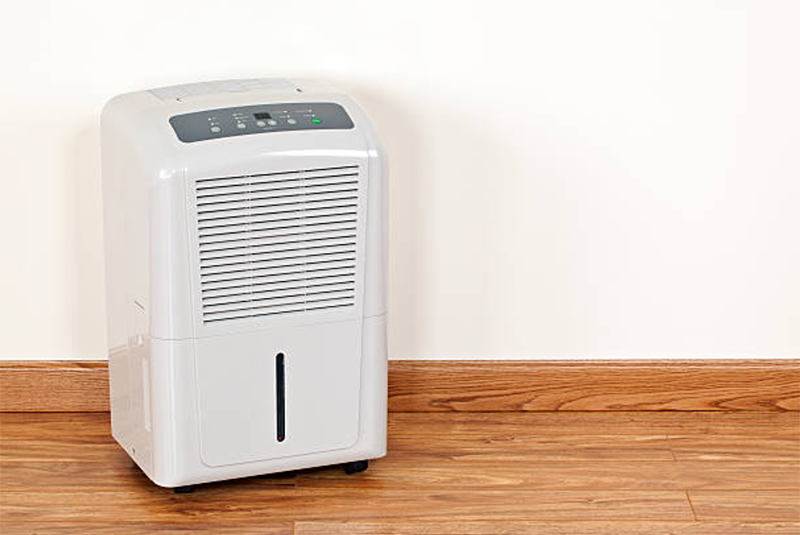 Dehumidifiers can be purchased from your local Home Depot or Lowes in small, medium, and large sizes. Depending on the air you’d like to use the machine for, will determine which size is best for you. Before you head to one of these two stores, be sure to measure the square footage of the space you’d like to cover. Each machine’s size will cover a certain space size, so you’ll want to pay close attention to that when reading through the machine specs. The other option is to have a dehumidifier installed for your entire home. This typically costs a few thousand dollars which may seem like a lot at first, but when compared to the amount of damage you’d need to repair plus doctor visits, this outweighs those costs. Installing an entire home dehumidifier can also save you money on purchasing multiple sized machines and electricity bills to run the machine. Only you can make the decision on which option is the best option for your family. Where does the water go with a dehumidifier? Now that you understand what a dehumidifier is and the advantages of having one in your home, you may be curious to know where the water that is taken from your air goes. This is a valid and great question! When a dehumidifier removes moisture from the air, it filters that moisture into bucket or water holding point within the machine. Most newer machines will have a light that turns on when the bucket has become 75% full so you know it’s time to dump the water. Before dumping the water, you’ll want to turn the machine off, unlock the bucket and then dump the water down the drain or recycle it to water your lawn or plants.